Sphere Fluidics, a company commercializing single cell analysis systems underpinned by its patented picodroplet technology, announces that is has closed a $2 million (circa £1.5 million) investment round. The Company secured funding from several investors including Greenwood Way Capital, Oxford Technology and Innovations EIS Fund and 24Haymarket. 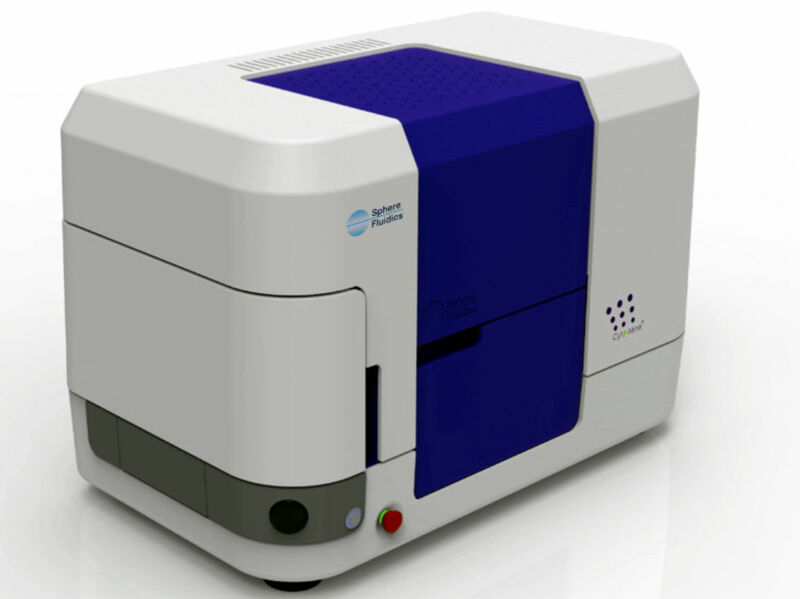 The funds raised will be used to accelerate growth in operations and support sales of its Cyto-Mine®Single Cell Analysis System.